If you have been injured in a nail gun accident while working on a construction site in NYC, you may be eligible to pursue compensation from both workers’ compensation and third-party claims. Our New York City nail gun accident lawyers focus on helping clients pursue compensation through third-party lawsuits, which are filed against parties other your employer. 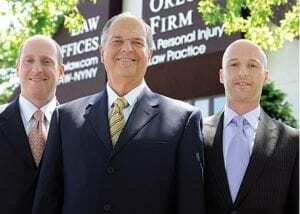 They are usually filed in addition to a workers’ compensation claim.